Status Audio created the HD One headphones with a single goal in mind: deliver great sound with a classic look and leave the superfluous details behind. While the headphones are already less than half the price of competitors, right now you can grab a pair for just $38, a savings of over 20%. Enter promo code HDONETWENTY at checkout. Status Audio operates on a direct-to-consumer model, cutting out the unnecessary costs of retail stores, wholesalers, and distributors. They’re able to drop their price further by eliminating superficial expenses like large marketing campaigns, celebrity endorsements, and PR company retainers. 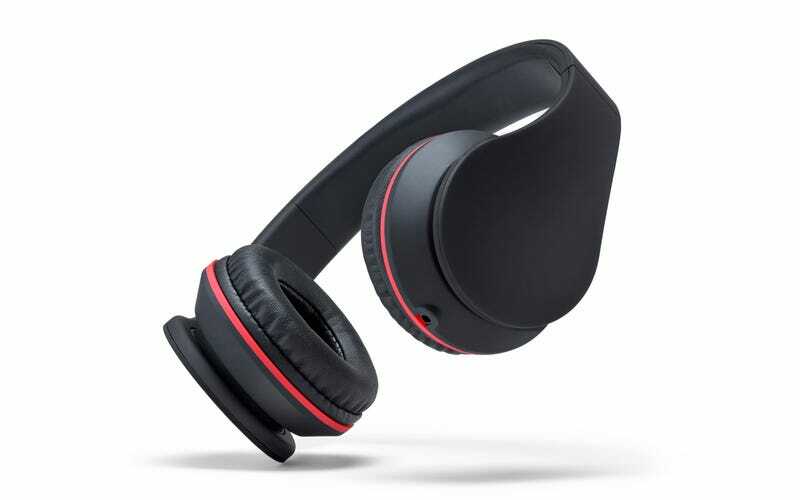 By staying lean, the customer gets affordable headphones that have retained competitive quality. Enjoy your favorite music without helping to pay off a celebrity’s endorsement deal. Get the HD One Headphones for $38 using promo code HDONETWENTY and save over 20%.